Children are essential to the success of your kitchen, and vaccination is a key ingredient to be taken into account when what you want is that all the children are able to celebrate their fifth anniversary. The number of deaths of children under the age of five declined from 12.4 million in 1990 to 8.1 million in 2009. Between 2000 and 2008, the combination of improved immunization coverage and the opportunity for second-dose immunizations led to a 78% drop in measles deaths worldwide. But the numbers are still alarming: nearly 22,000 children are dying each day. 1 in 14 children die before the age of 5 in poor countries, compared with 1 in 147 in high-income countries. Recent research clearly shows that half of these children who die each year could be saved by vaccines, antibiotics, micronutrient supplementation, insecticide-treated bed nets, breastfeeding practices, and improved family care. 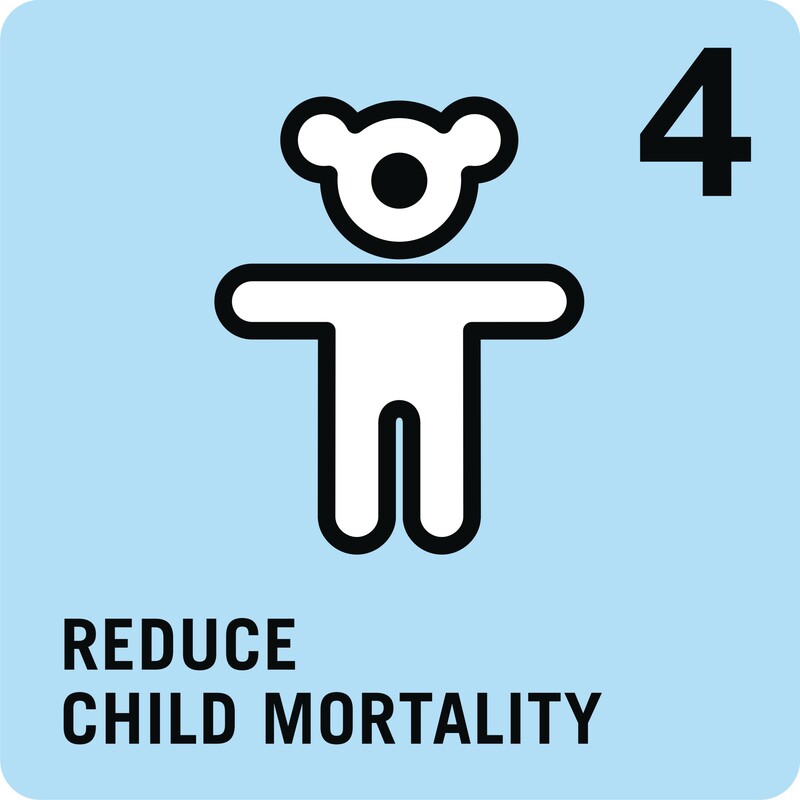 Child mortality can be reduced by: expanding immunization programs; strengthening national health care systems; supporting better nutrition for children and mothers; investing in improved reproductive health; and making infrastructure investments. For this, a true partnership between governments, international organizations, civil society, and private sector is required. What to tell Young Modern Performer about this MDG? For this goal we addressed pregnant women from the group of Young Modern Performer with information on global health situation of woman during pregnancy and in labor. We prepared and distributed useful items such as pregnancy calendars and business cards of gynecologists, spas and beauty farms. This way we increased the identification of Young Modern Performer with this goal.